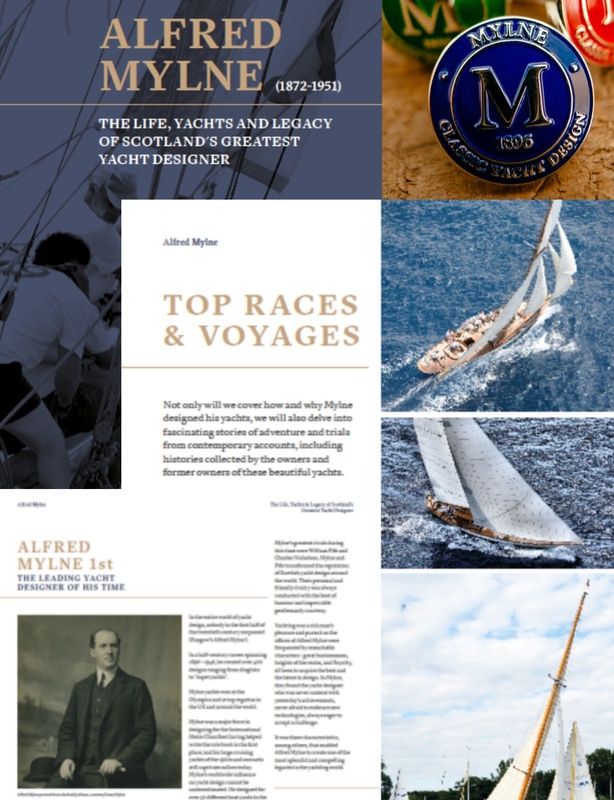 Beautifully crafted, British made nautical cufflinks & lapel Pin, or pre-order the forthcoming Mylne book. High quality British made cufflinks, domed 20mm diameter with bright polished finish over red & green enameled infill. Knurled toggles make these easy to use, and give great pleasure to sailors lucky enough to own a pair. Supplied in a presentation black box. Luxury highly polished, British made lapel pin, domed 20mm diameter with secure backing clasp. 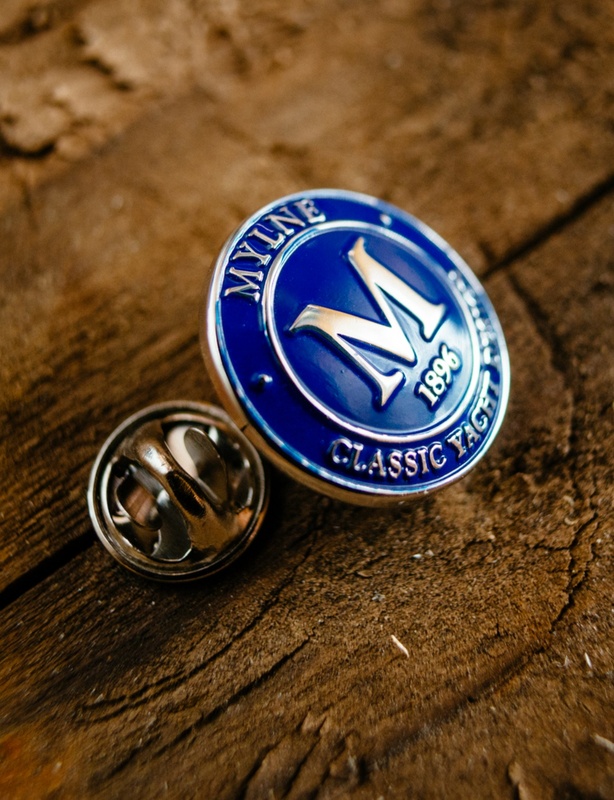 Mylne Classic Yacht Design Port & starboard cufflinks + the lapel pin together. Supplied in a presentation black box.